Roxana Illuminated Perfume: Pin It to Win It Contest, Round Two! Pin It to Win It Contest, Round Two! Now that the new website is finally in ship shape I'd like to invite you to another the Pin it to Win it contest. 1. 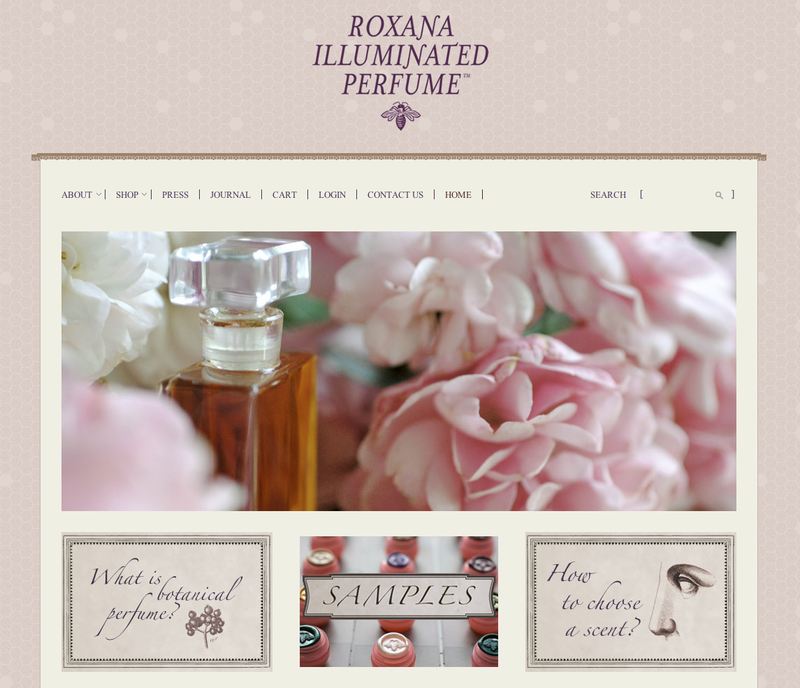 Create a board on Pinterest that either evokes the essence of Roxana Illuminated Perfume OR for one of the fragrances in the line. Feel free to use any imagery from the new site, this journal, Greg's site, etc. If you need inspiration take a look at the Figure 1: Noir pin boards from the last contest. Pin boards with imagery from the new site will get extra points, because after all this is about promoting the website. 2. Submit your beautiful creation, or creations, via e-mail (roxana at illuminatedperfume.com) with a link to your board by December 15th 12pm PST. The person who creates the most beautiful board will win their choice of a solid perfume round tin or one of the Eau de Parfum bottles with 6 grams of fragrance. Is there a limit to how many times can be entered in the contest?